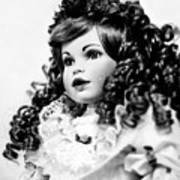 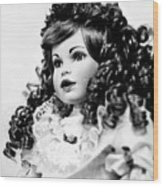 Doll 66 is a photograph by Robert Yaeger which was uploaded on September 2nd, 2018. Doll 66. Black and white photograph by Robert Yaeger. 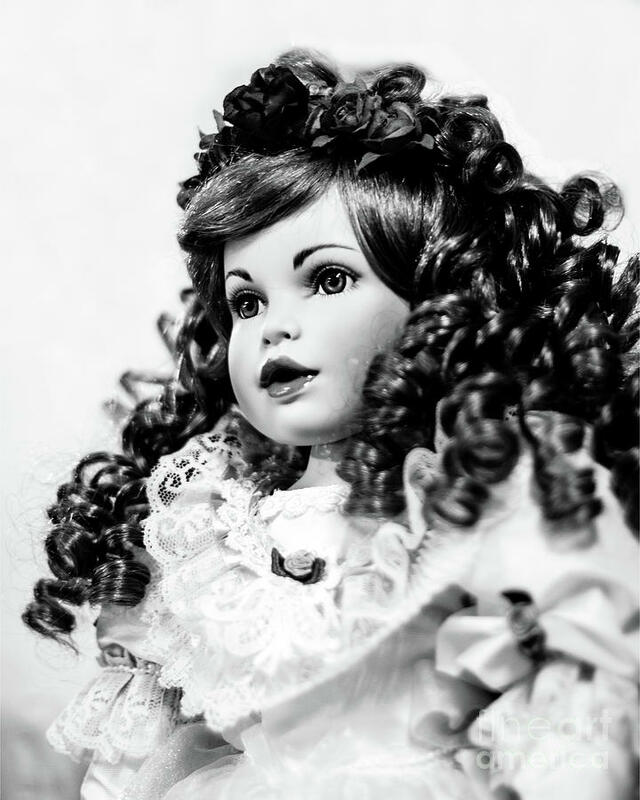 Beautiful black and white portrait.